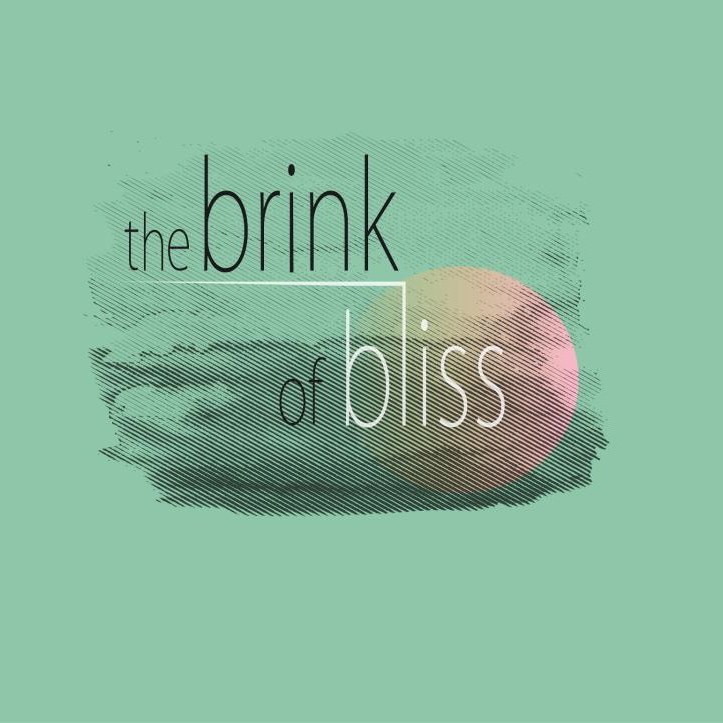 Lexington trio, The Brink of Bliss’ self-titled EP is a fast paced pop-flavored indie rock piece. Made up of WRFL alum, Bobby Pinkston (vocals/bass,) Kim Ferguson (guitar) and Andrew May (drums,) the group has the sound that you’d expect a good alt-rock band to have. They keep up their momentum through all four of the four songs that make up this release, even on the couple of songs that have subject matters that might usually be expected in a slower setting. The first track, “Can I Call” – a quick three-minute tune about love – starts with a bass and hi-hat plugging along before the rest of the band enters. The second song, “Don’t Let Me Fall,” is similarly pop-infused, and features a great sounding guitar and nice vocal work from Ferguson and Pinkston, respectively. Track three, “Shot @ The Game” – the grooviest of the EP – does a great job with the crescendos and pacing of the song, allowing the texture to grow just the right way. “Feel the Sound,” the final song of the EP, was mastered by a different studio than was the rest of the album, and it’s evident in the vocals more than anything. Upon my first listen, the vocal mix reminded a little of Snow Patrol’s album, A Hundred Million Suns – now I’m going to have to go listen to it. Overall, if you’re a fan of poppy indie music, you’ll enjoy this album. The lyrics are simple and light in subject matter, but since the music moves along with such great momentum, they make the album really listenable and very catchy. Hear The Brink of Bliss here.